For companies on the rise, TAGG Logistics offers a complete and tailored 3PL solution – combining fulfillment, distribution and packaging services with the one competitive advantage available nowhere else: the passion to help drive your success. 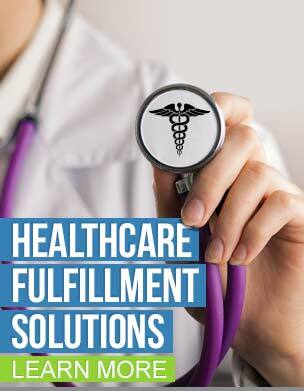 TAGG Logistics is THE choice for a full range of commerce services: fulfillment, distribution, and packaging. TAGG Logistics has everything you need, all from a single source. With consumers purchasing items through multiple sales channels, it is important to have a partner that can accommodate. 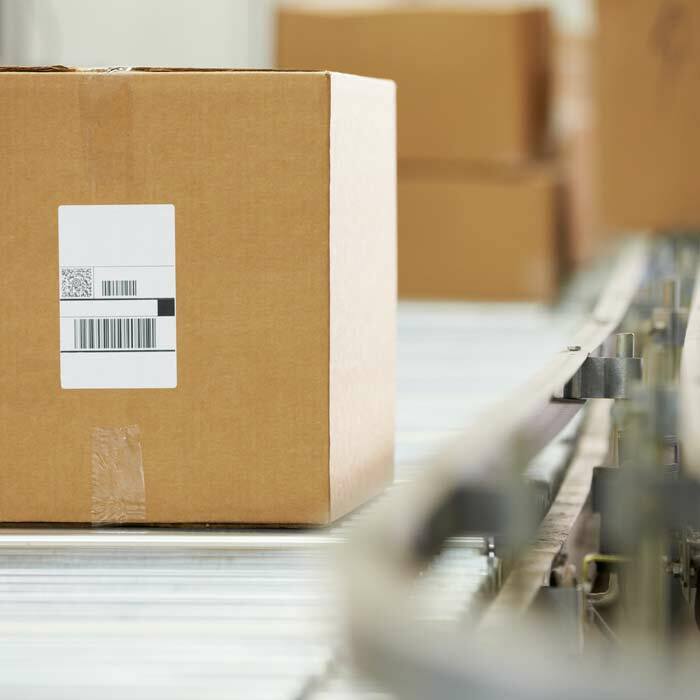 Where they want it, when they want it, how they want it, whatever your customers want – we’re here with the fulfillment, distribution and packaging services you need to make it happen. TAGG Logistics is tailored for you. We recognize that the right solutions is the one built just for you. Whatever your challenge, we’re here to listen and create solutions that help lead your business into the future. We believe that technology fuels the engine for growth. We have advanced IT, the latest systems and software, technology-driven facilities, and transportation expertise to help drive your success. Wherever your customers lead you, we’ll help you get there. Whether you’re adding a new sales channel, expanding sales in an existing one, opening a new market, or simply want to consolidate your 3PL resources all under one roof. We pledge to deliver the one thing that matters most of all. We’re passionate about your success and you’ll see the difference in everything we do, everywhere, every day. Are you an expert in creating cost-effective, accurate, and swift logistics solutions? We are! We’re delivering your brand. Giving your customers the experience they expect so they’ll return to your store again and again. Additionally, each TAGG client has a dedicated client service representative (CSR) that handles all of the daily operations. Your CSR assists you with all of your order file, shipping, labeling, packaging, and kitting needs. Our clients also have access to warehouse managers – an on-the-floor, hands-on resource. We provide same day shipping, and pride ourselves on being fast and responsive to questions and requests. TAGG Logistics has the know-how and expertise to meet any and all of our clients’ logistics needs and seamlessly integrate into their supply chain. 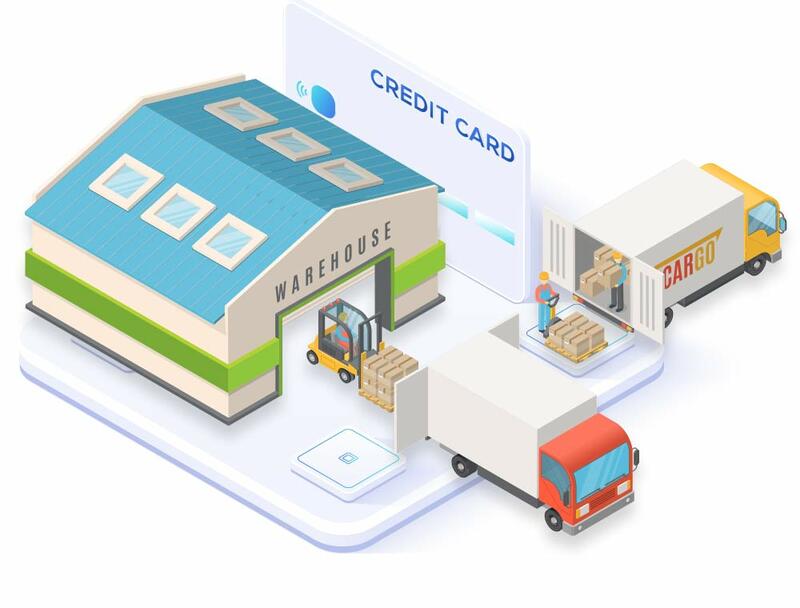 Everything from receiving and unloading, inventory storage, packaging and shipping services to e-commerce fulfillment and retail distribution – we’re here to listen and create solutions that help lead your business into the future. For middle market companies on the rise, TAGG Logistics offers a complete and tailored 3PL solution – combining fulfillment, distribution and packaging services with the one competitive advantage available nowhere else: the passion to help drive your success. TAGG Logistics – Your source for outsourced third party logistics services including distribution, order fulfillment and contract packaging, kitting & assembly.